I know I say this every week, but every week you guys amaze me! I am always so inspired! I always want to add 20 projects to my list. There will never be enough time! So at least I get to see your beautiful creations while I slowly plug along. I have some projects I am working on, getting close, and hopefully a lot closer as the kids go back to school TOMORROW! Last week I got to spend a week with Megan, we had a lot of fun together, I sure miss seeing her much, thank goodness for technology! Porch Swing quilts and this amazing Deep in the heart of Texas quilt. wow! Handmade Whimzy quilt for a fried. 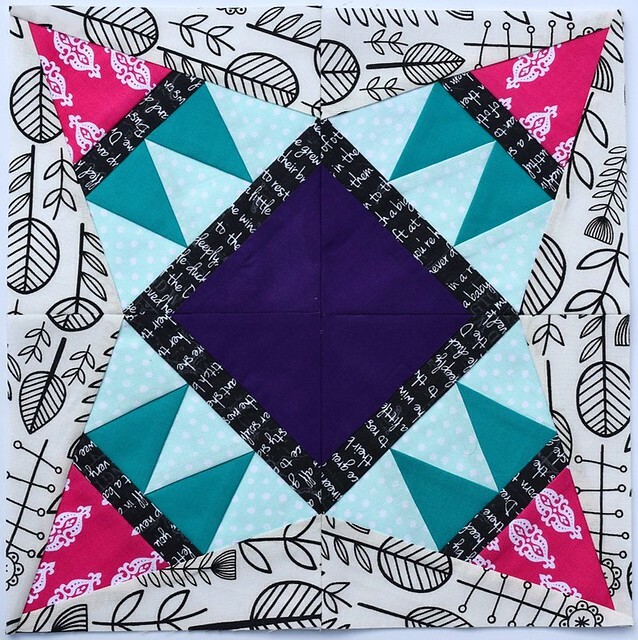 Just love the blocks and cheerful nature of this quilt. Nice friend! Karen's sewing room and this sweet quilt finish. Cuteness! 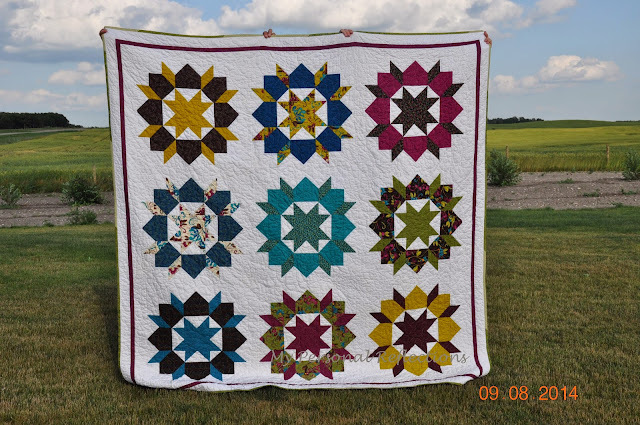 C Creative Side and this amazing swoon quilt finish! Love! 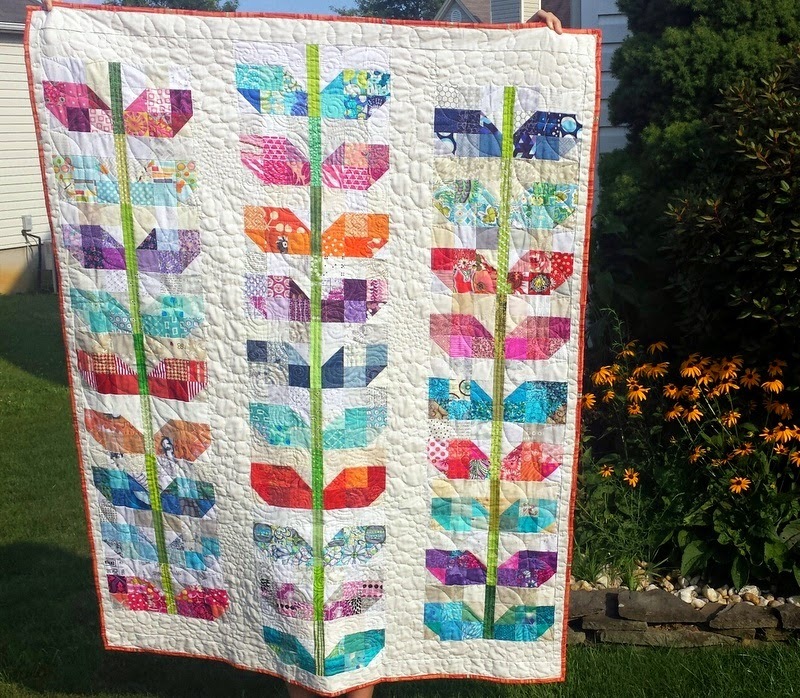 Last but definitely not least, Quilty Habit amazing Petal quilt! I want to make one!!! 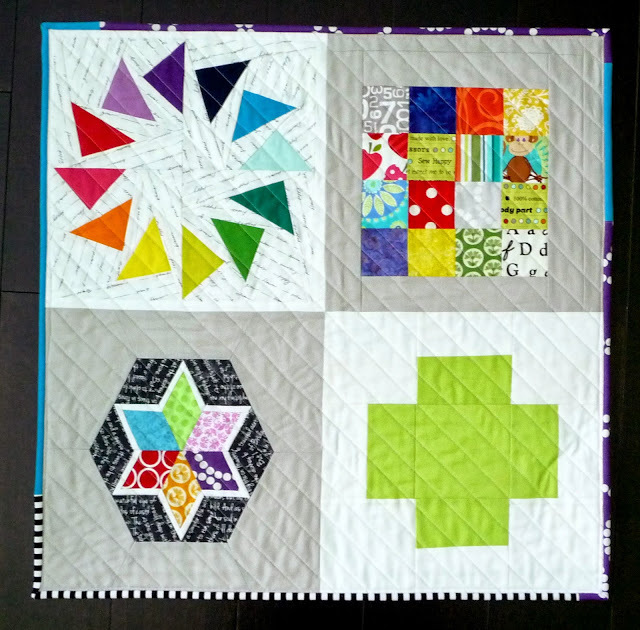 You have a wonderful collection of quilters linking to share their projects. I have just discovered your blog and linky this week and am pleased to now follow in Google Connect and Bloglovin'. Looking forward to participating frequently. Aww, thank you for saying that about my quilt! I can't take the credit really because it was a collective guild effort. :D But thank you! Thanks so much for hosting this linkup every week, and for sharing your favorites. There always seem to be one or two that I miss. Thanks so much for hosting! 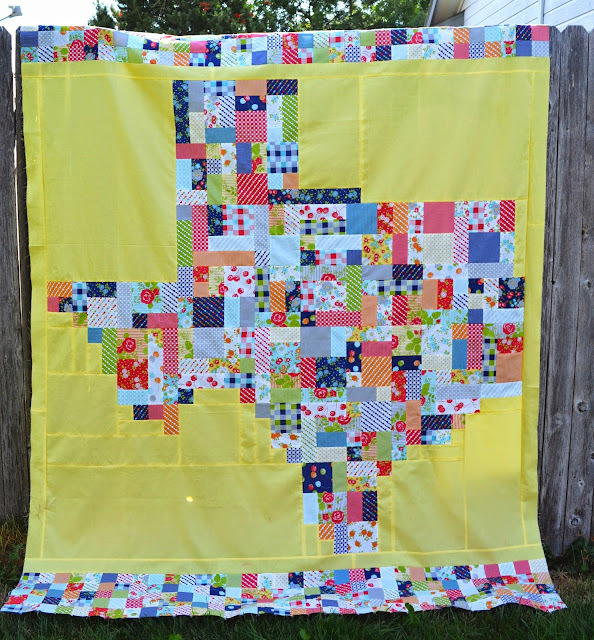 Love that Texas quilt! Did you know that you can create short urls with AdFly and earn cash for every click on your shortened links. Fabric Tuesday Come on over! Jelly Roll Jam 2 Free Pattern!